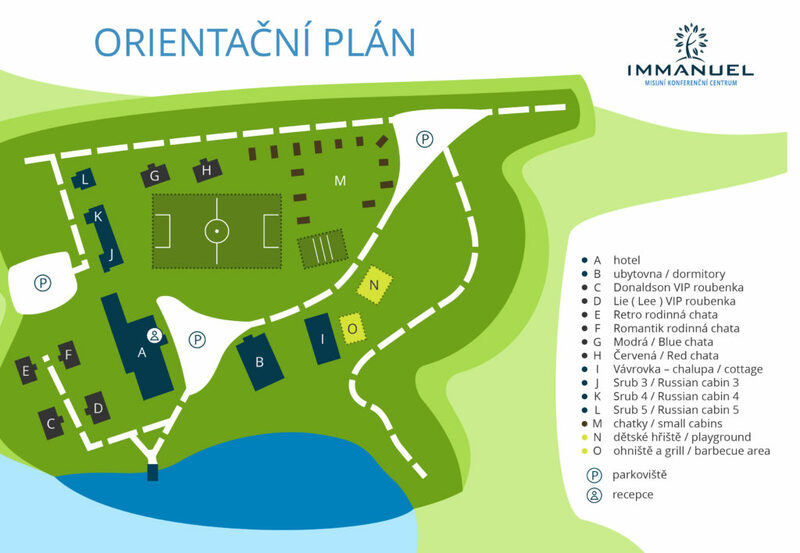 Besides the main area with all the buildings, Immanuel Conference Center also owns the large field directly north of the buildings plus the lake. We also have some forest part belong to the center and in total we have around 25 hectare of land (including the lake) belonging to Immanuel Conference Center. Currently the tree section behind the hotel is removed and this is now our expansion area with already two VIP guest lodges built and two more family style cabins being build in 2016.